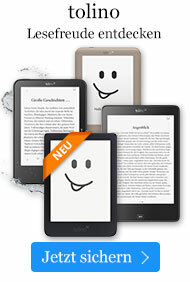 Buch € 117,49* inkl. MwSt. On the Political Project of Adriano Olivetti. In the journal articles, historiographical essays, and numerous references to the political thought of Adriano Olivetti, the term constantly used to characterize his thinking is 'utopia'. It is from this word, or rather, the misuse of this word, where one can begin to shed light on Olivettian political thinking. The term 'utopia', which has come to designate an entire vein of political literature, has also entered into common usage to define an impossible project, a wide-eyed dream; and a 'utopian' is that individual who longs for abstract projects instead of concrete ideas. It would be unproductive to resort to the diverse arguments of Firpo, of Mannheim, or of Bloch, of the philosophers of the Frankfurt School or others, since, as Giovanni Sartori has observed, after the word ceases to exist - where utopia is understood to mean impossibility - the impossibilities still remain. 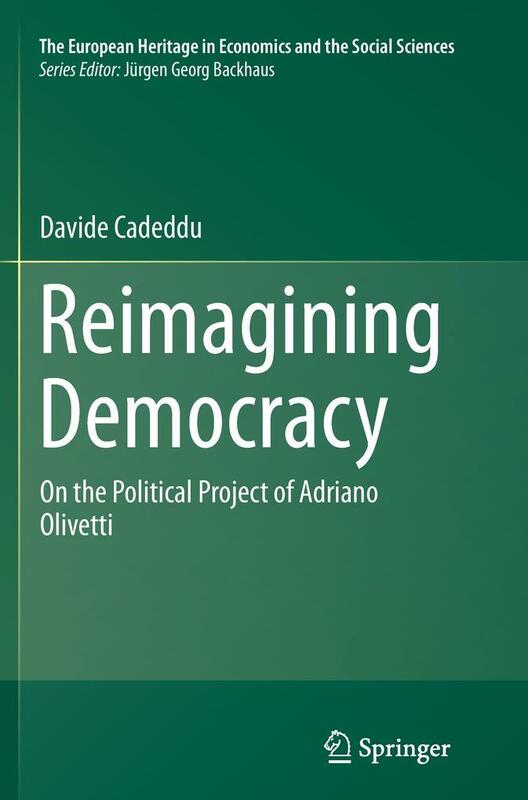 So, precisely because the literature on the political thought of Olivetti appears to suffer greatly from 'empirical' influences, it seems necessary to confront the complexities of his presumed utopianism with a methodological approach. This book investigates the inherent 'impossibilities', if they indeed exist, in the political thought of Olivetti. It also seeks to understand, as a result, if the Olivettian ideal is lacking in any true consistency, since it is secluded from an adequate analysis of historical reality, or if it is, rather, an idealism which does not lose sight of reality, in an attempt to overturn it as the basis for a plausible global vision. This book will be of interests to students and scholars in history, political economy and philosophy.